Come to the oldest and the biggest King Mackerel tournament on the East Coast! 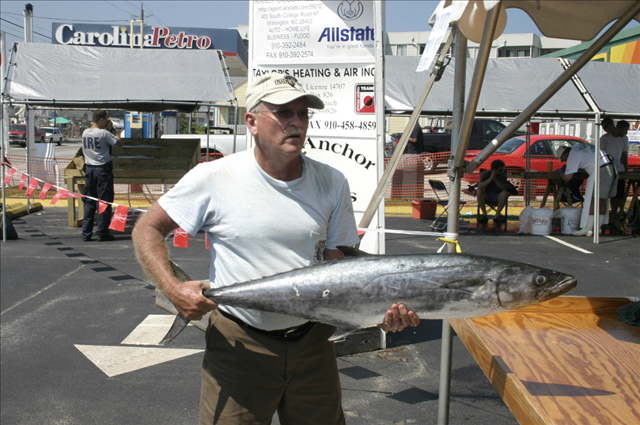 Attracting more than 200 boats every year, this tournament is bringing in the big fish for its 33rd year. This three day competition allows contestants to reel in the largest King to win up to $5,000. Celebrate an Oktoberfest in July at this Wurst Festival. With music and entertainment by German Oom Pa Pa bands and Polish & German dancers, you'll definitely enjoy more than the food and beer. 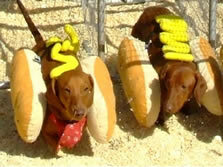 They even provide fun for the kids with "Hot Dog" pig & dog races, face painting, and even Bavarian juggling shows. Gathering wine and music lovers to this location, this festival is featuring the bands The Black Lillies and Mountain Heart. Tickets include tastings, music, tours and even a souvenir wine glass. Children are also allowed at no extra charge when accompanied by an adult admission. Operated by the Napa Valley Festival Association, this huge festival showcases all of Napa Valley's finest. 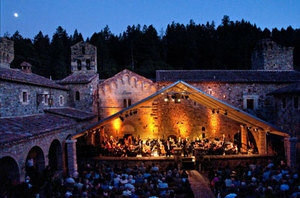 With gourmet dinners, wines, and spectacular concerts, this annual event as set its reputation as "California wine country'stop summer festival" by Travel + Leisure. Don't miss out on performances by the Russian National Orchestra and even Joshua Bell!